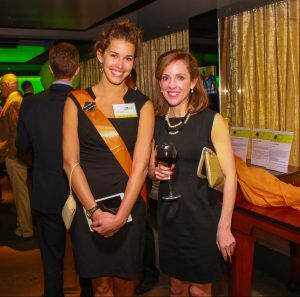 Are you interested in helping to plan the 9th Annual YES Black Diamond Gala? In April 2018, Youth Enrichment Services (YES) held its eighth successful gala fundraiser. Nearly 400 people attended and over $600,000 was raised for YES’s youth programs. The event wouldn’t have been nearly as successful without our enthusiastic and dedicated Gala Planning Committee! Join the Committee and help make it a success this year. There will be five (5) Planning Committee Meetings will be between November and April. Committee members will have the opportunity to volunteer the day of the event as well. Please email Jamie Burch by Friday, October 19 to join the Planning Committee. The first meeting will take place on Tuesday, November 13 from 6-7 pm at YES.